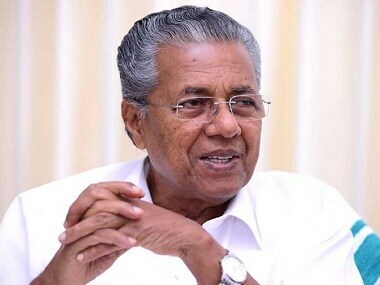 The Kerala government submitted a list to the Supreme Court containing the names of as many as 51 women between the ages of 10 and 50 who have allegedly entered the Sabarimala Temple in Kerala since the Supreme Court verdict lifted the ban on the entry of women of menstruating age into the shrine. 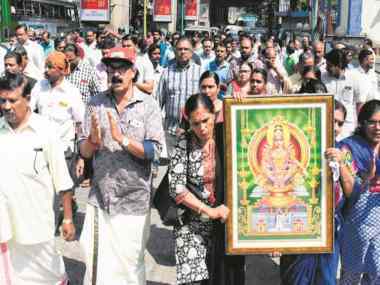 Kanakadurga, along with Bindu Ammini, had entered the Sabarimala temple in Kerala on 2 January after a landmark verdict by the Supreme Court made it possible for women between 10 and 50 years to enter the shrine. 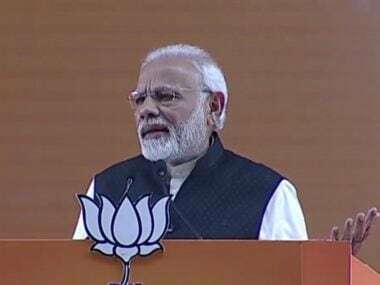 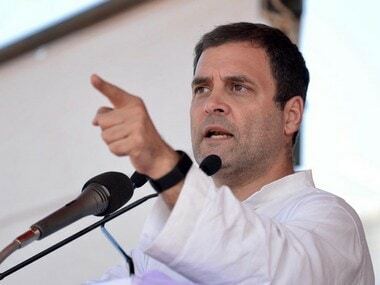 After the Supreme Court verdict, Rahul had said that all women should be allowed to enter the Sabarimala temple, noting that his view on the issue was different from that of his party's Kerala unit. 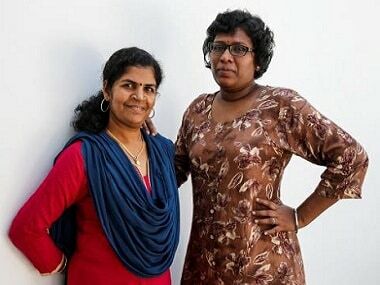 Two women who made history by becoming the first in centuries to enter the Sabarimala hill temple in Kerala are in hiding after threats by hard-line Hindu groups. 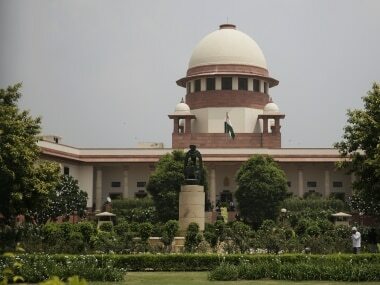 The temple has been the site of tension since the Supreme Court ruled in late September to end a ban on women of menstruating age entering it. 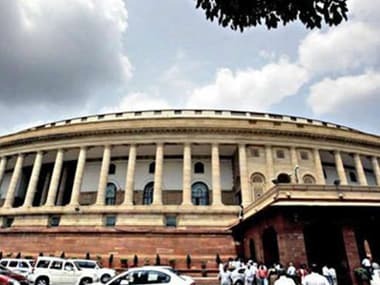 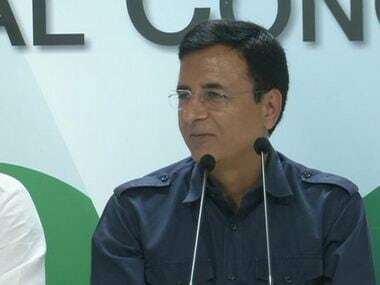 In the wake of violence in Kerala over the entry of women in the reproductive age group into the Sabarimala shrine, Congress spokesperson Randeep Surjewala said the BJP government should bring a law that marries the rights of women of Kerala to the long-held traditions of society there. 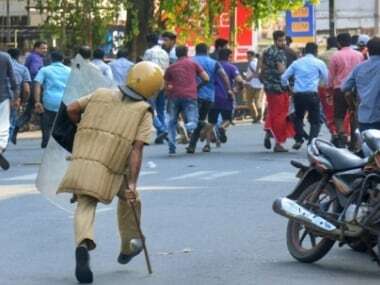 Sabarimala protests: The UK government has updated its travel advisory to India, warning British citizens to remain vigilant and avoid large public gatherings, following violent protests in Kerala over the issue of women entering the Ayyappa temple in Sabarimala.